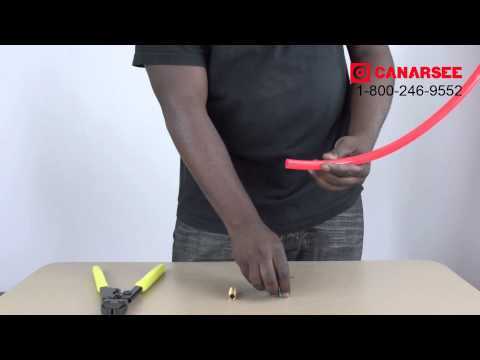 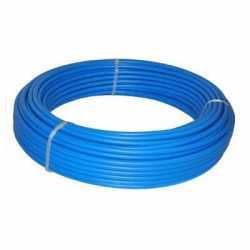 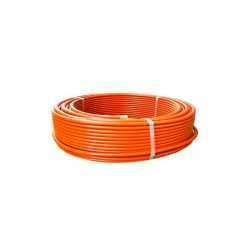 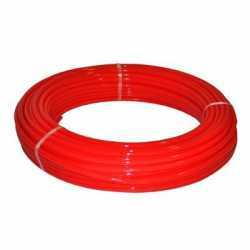 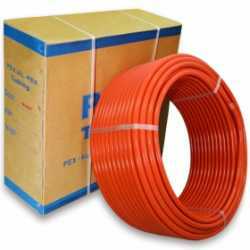 How to Install PEX tubing? 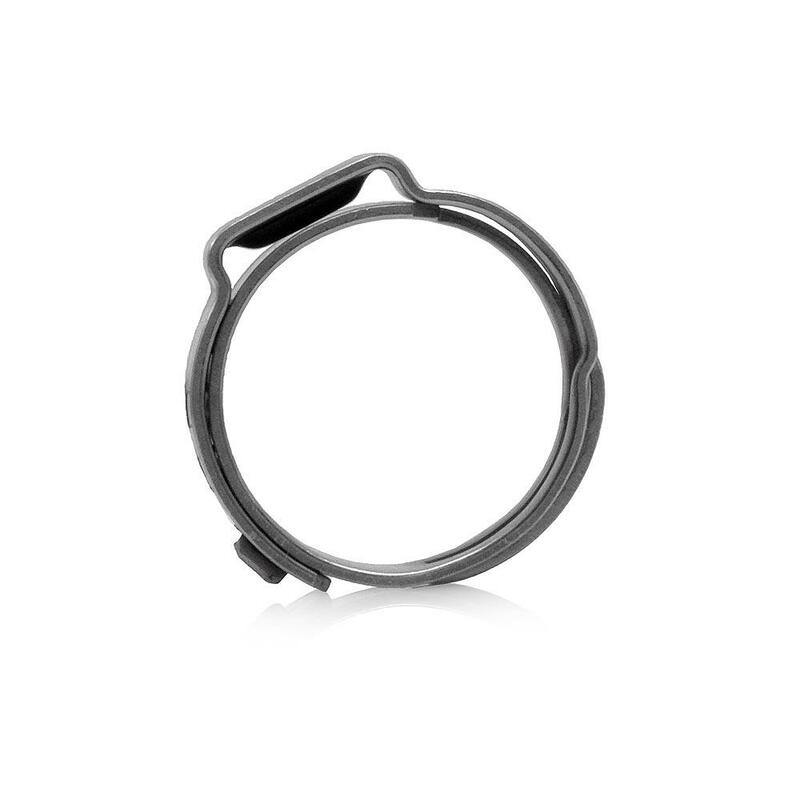 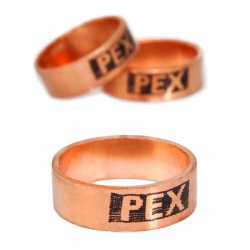 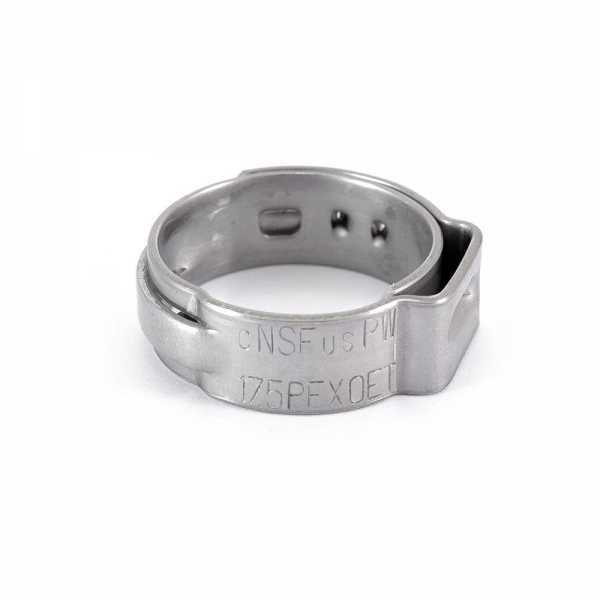 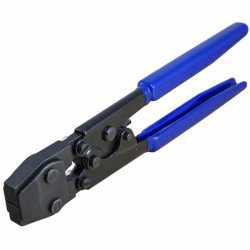 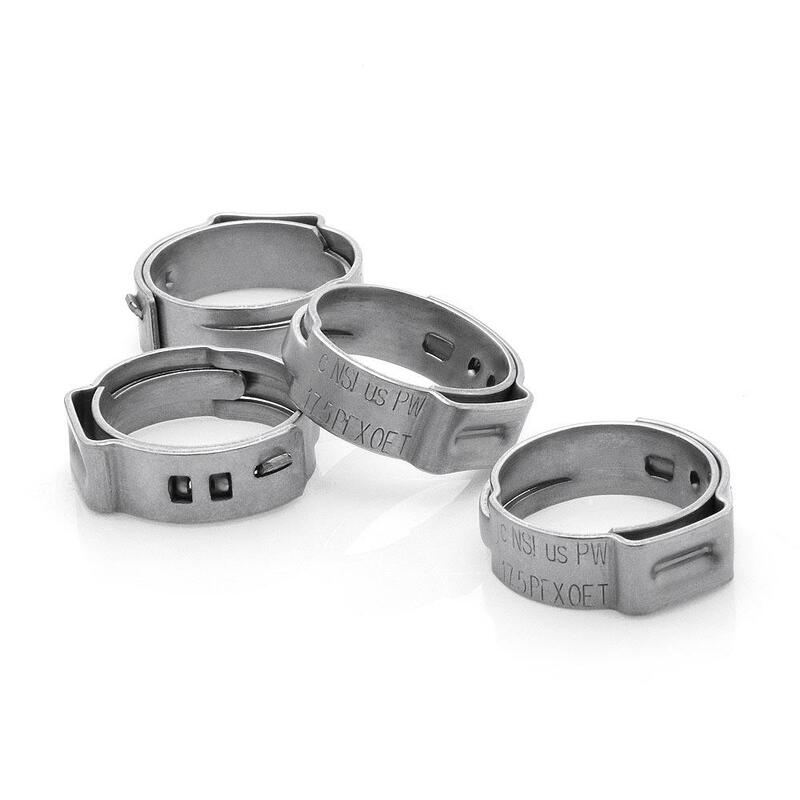 The 16703335 from Oetiker is a set of 1/2” PEX stainless steel cinch clamps, specifically designed for use with a PEX clamp tool, PEX tubing, and crimp style PEX fittings. Ideal for installing radiant heating system in confined spaces. 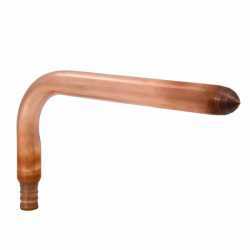 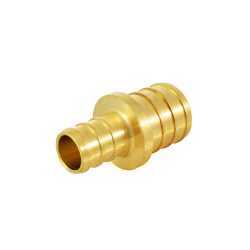 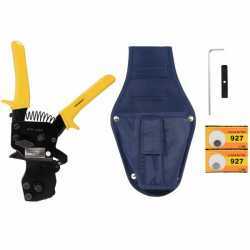 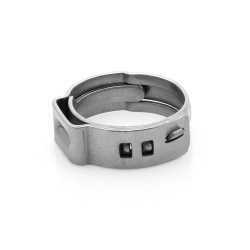 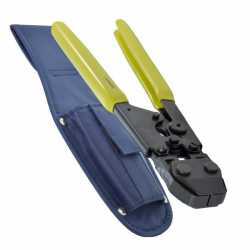 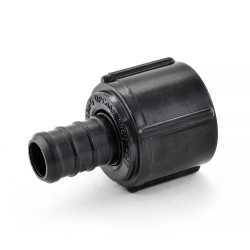 Use with fittings and tubing of appropriate sizes. 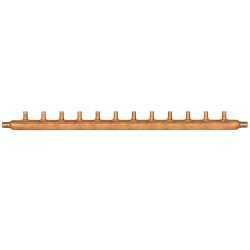 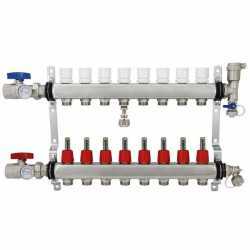 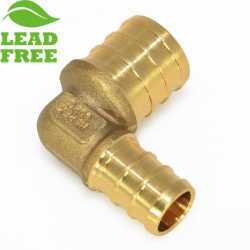 Rifeng SSM108 8-branch Radiant Heat Manifold, Stainless Steel, for PEX, 1/2" Adapters Incl. 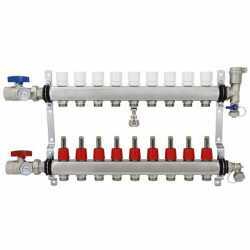 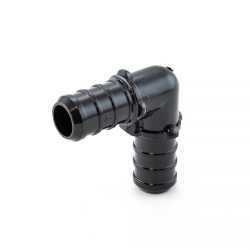 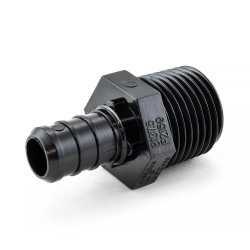 Rifeng SSM109 9-branch Radiant Heat Manifold, Stainless Steel, for PEX, 1/2" Adapters Incl.